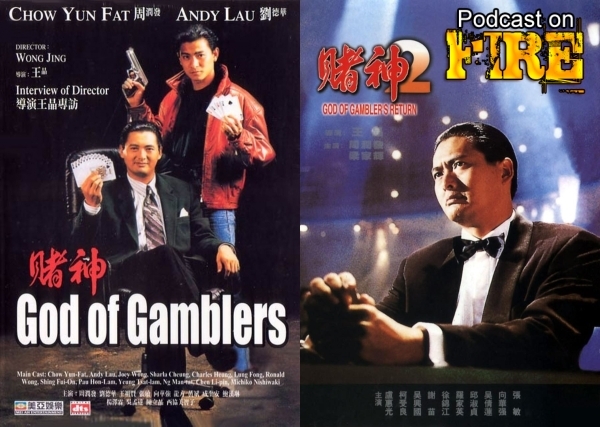 Welcome to this retrospective of part of the God Of Gamblers series, its sequels and spin off’s. 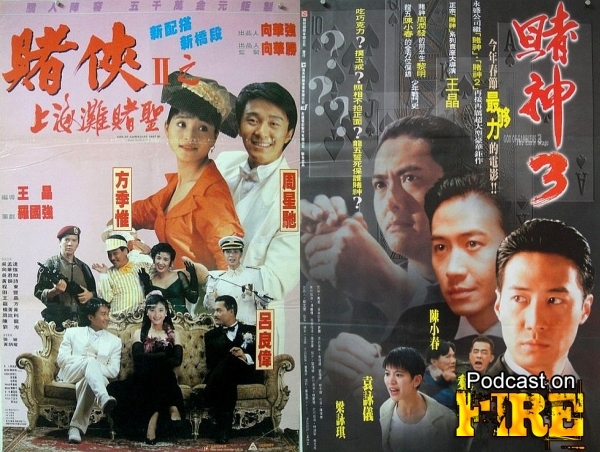 Hugely popular real life occupation for Hong Kong people and transferred to the screen as well, by the man who arugably did it the best while also adhering to comedy and action tradition of the golden period of Hong Kong cinema of the 80s and 90s. His name is Wong Jing and struck box office gold in 1989 with God Of Gamblers starring superstar Chow Yun-fat in his iconic role of Do San, the God of Gamblers, Andy Lau and Joey Wong. 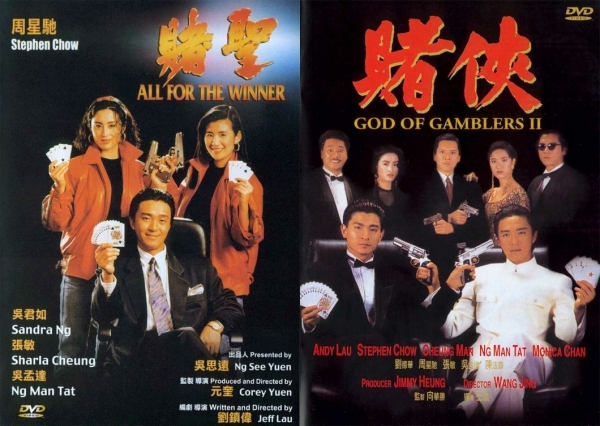 A few Stephen Chow vehicles in the same vein were made around this time and subsequently but in 1994 the team of Chow and Wong Jing got together for God Of Gamblers’ Return and those are the two movies we picked for episode one out of three in this series dubbed Gambling Season. With Kenny B and special guest and hos of the East Screen West Screen podcast, Paul Fox.